Delhi Police has approached the Supreme Court with the plea to modify the December 2013 order in which the Apex Court had said, “The men in uniform; operational agencies which require unhindered access to roads for performance of their duty; those engaged in emergency duties such as ambulance services, fire services, emergency maintenance etc. ; and, police vehicles used as escorts or pilots or for law and order duties shall not be entitled to have red light but lights of other colours, eg, blue, white, multi-coloured etc.” The Apex Court had ordered that only “high dignitaries” can use the red beacon, and only when on duty. Relying on the Rayleigh theory, Delhi Police has pleaded that “Red light has maximum penetration even in low-visibility conditions such as fog, dust and night time. Blue light has the minimum wavelength, maximum scattering and least penetration.” Reportedly, Delhi police has also said that red color is the ‘best’ and“red triggers the quickest response from public”. The plea has also incorporated research, which says that various other countries allow red beacons. 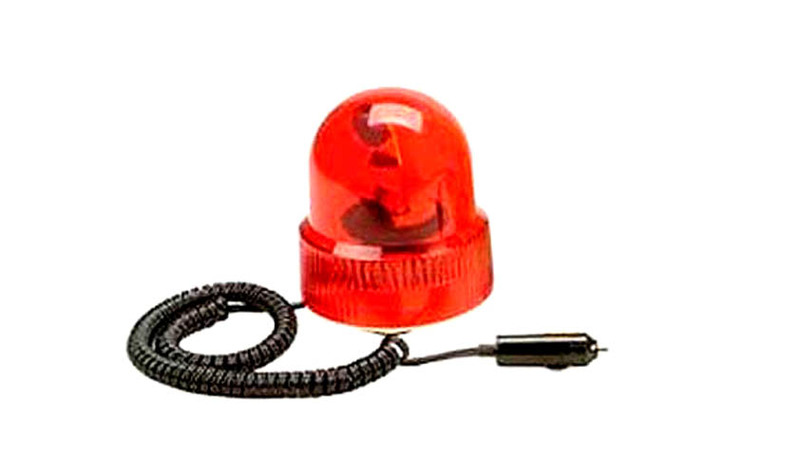 Delhi Police is now seeking that police and other organizations be allowed to use the red beacon.